Insure your bet for this weekend’s clash at Stamford Bridge with Premier League Money Back Offer! 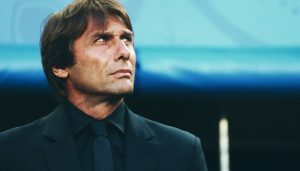 ‘The Special One’ will return to Stamford Bridge this Sunday, but instead of donning blue colours he’ll be wearing Man United’s badge on his custom-made suit. 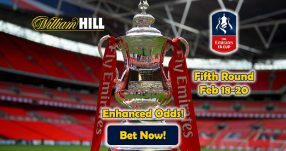 Back either side to win the match, but don’t forget to protect your bet with Premier League Money Back Offer; this will see you get back up to $100 as a refund in Free Bets if Man United score one goal in both halves of the game. After eight rounds in the English top flight, Chelsea find themselves in fifth position with 16 points, and their home form (3 wins and 1 loss) until this point suggests they’ll be able to cope with Jose Mourinho’s side on Sunday. Antonio Conte’s influence on the team has worked wonder for some players in his squad, mot namely striker Diego Costa who has so far found the back of the net 7 times in 8 Premier League appearances. The Brazilian will undoubtedly be looking to extend his goal tally when he comes across his former manager this Sunday. 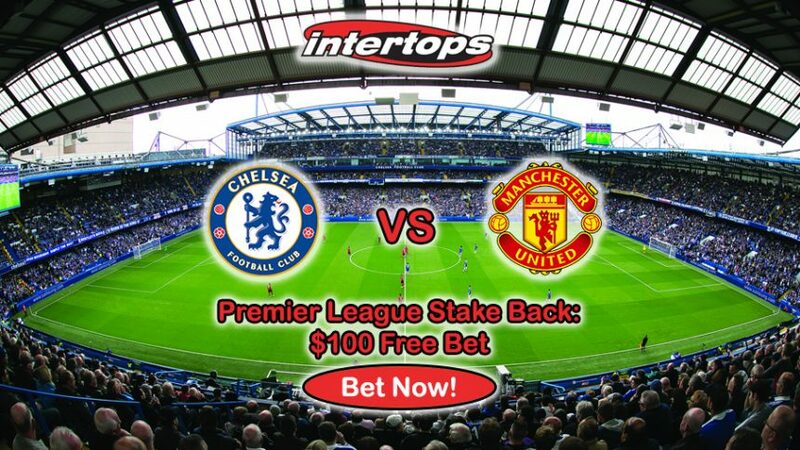 Insure your bet with Premier League Money Back Offer and collect up to $100 as a refund from Intertops! Man United on the other have not experienced the start to the 2016/17 campaign as well as they would have liked, currently occupying seventh spot with 14 points. 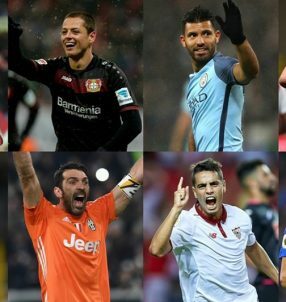 The club’s hierarchy have splashed nearly £160 million in the transfer market last summer, including a world-record £89 million for Frenchman Paul Pogba. However, Mourinho is still in the process of putting all the pieces together, but time is slowly running out, and the match against Chelsea could prove pivotal for their title ambitions. Man United have a ‘Diego Costa’ of their own in Zlatan Ibrahimovic; the Swede has bagged 4 goals in 8 outings for the Old Trafford side, while overall his tally stands at 6 in 12 matches. With Ibrahimovic being their main attacking threat, it might be wise to take precautions in case he finds the back of the net in each half. Collect up to $100 as a Free Bet with Premier League Money Back Offer in case that happens. 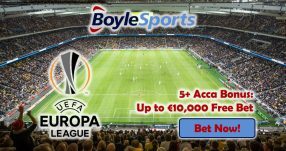 Place a wager on ANY market for the mouth-watering match, and if your bet is a losing one, Intertops will reimburse your account with up to $100 in Free Bets with the Premier League Money Back Offer! Insure your bet with Premier League Money Back Offer!